Love to run? Love to read? Do both! 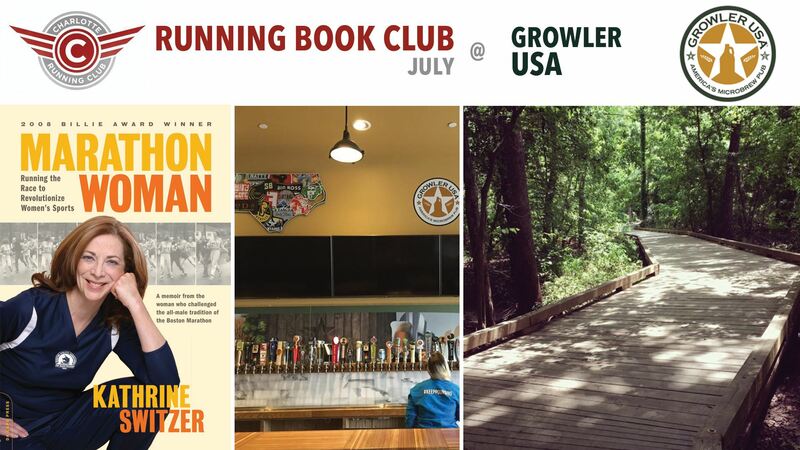 Join fellow Charlotte Run Club members in the third meeting of our Running Book Club. Every other month we read a different book focused around running then meet for an (optional) run followed by a discussion of the book over food and beverage. For July our book will be “Marathon Woman” a memoir by Kathrine Switzer, the first woman to run the Boston Marathon. We will have a pick your own distance/pace run on the beautiful shaded McMullen/Four Mile/Lower McAlpine Creek Greenway starting from the Johnston Road/Pike's Nursery entrance at 12, followed by drinks and appetizers at Growler USA. Meet in front of Growler USA and we walk from there to the Greenway entrance at 12. 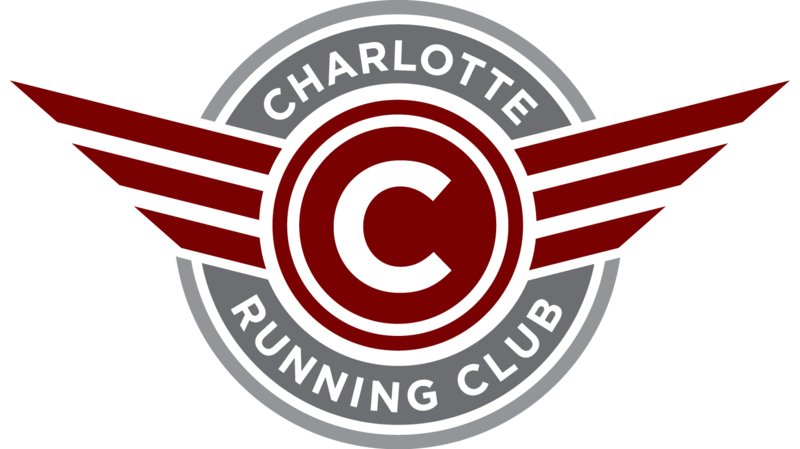 After the run we will all meet back at Growler by 1 for the discussion, get a table and I will provide a few appetizers as usual courtesy of the Charlotte Running Club (and you can get yourself drinks and/or lunch).